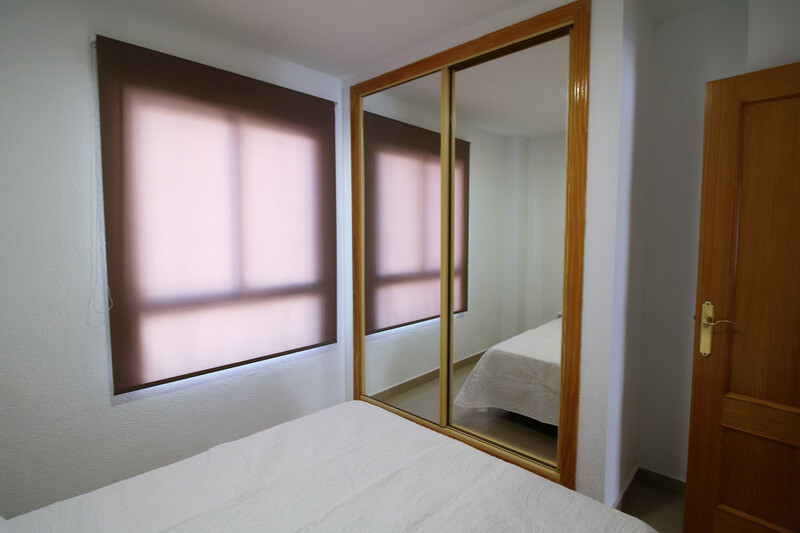 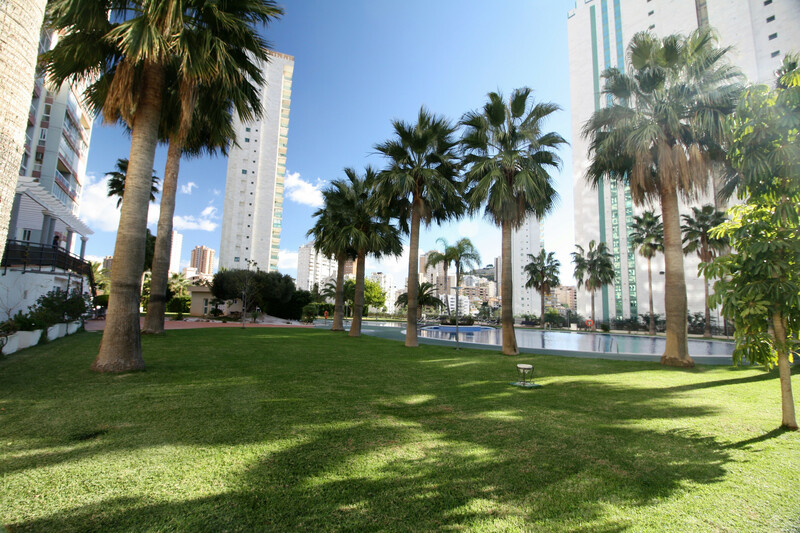 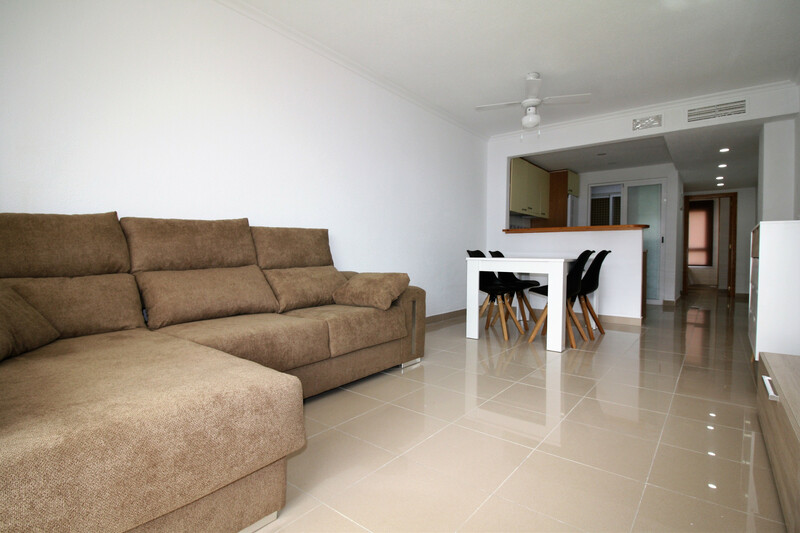 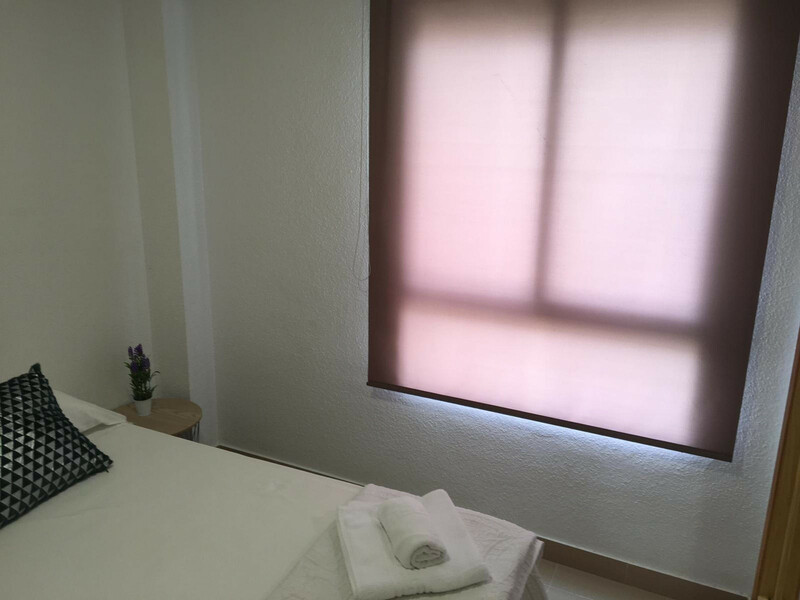 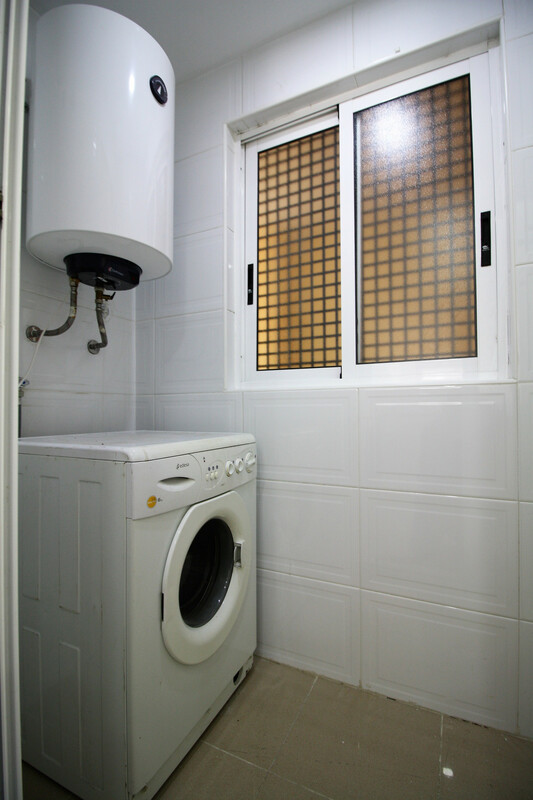 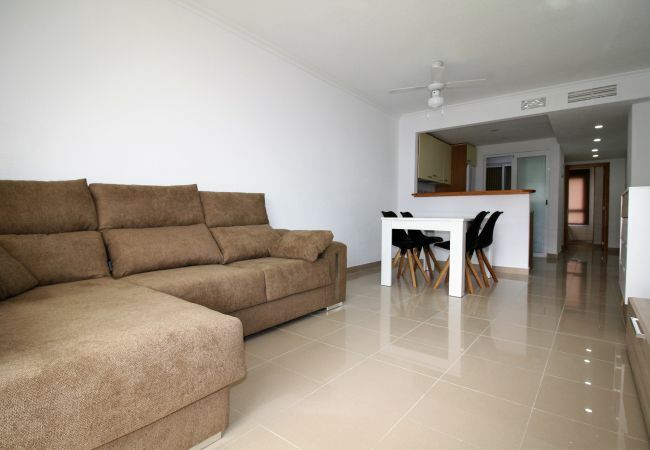 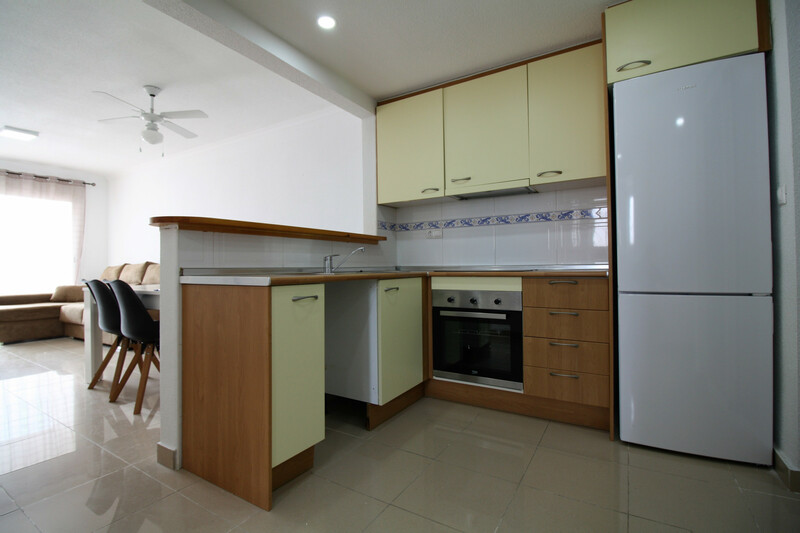 The apartment in Villajoyosa has 3 bedrooms and has capacity for 6 people. 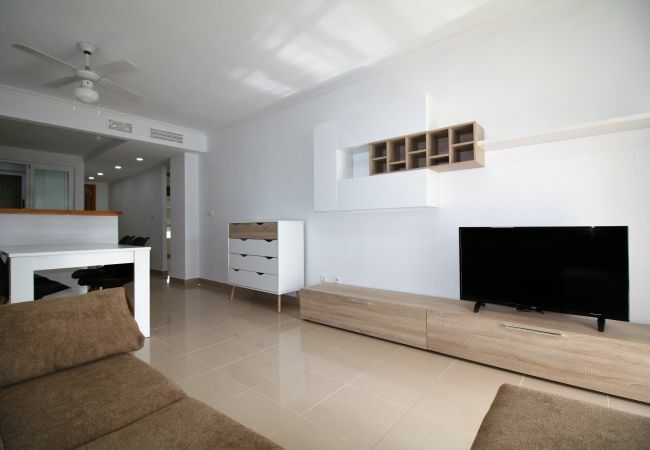 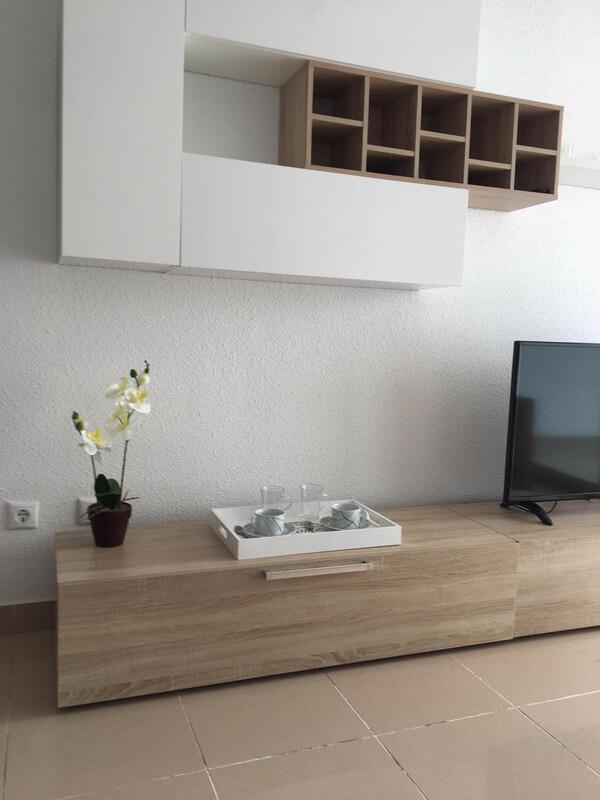 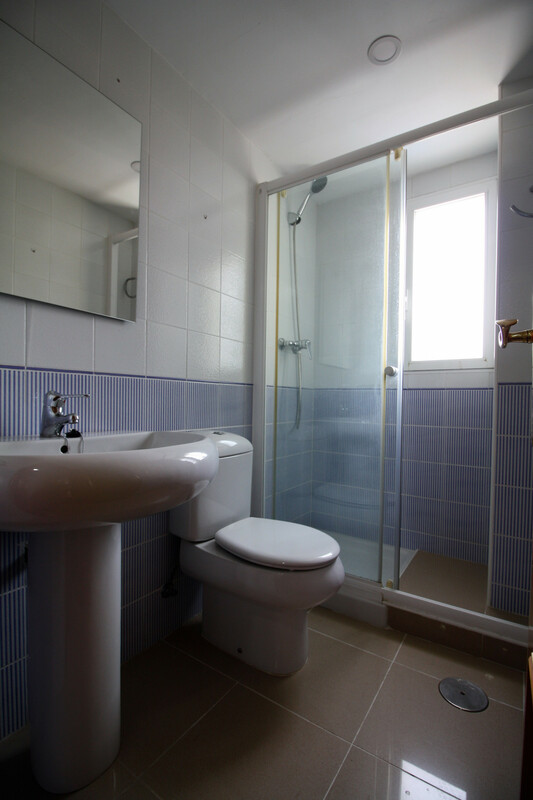 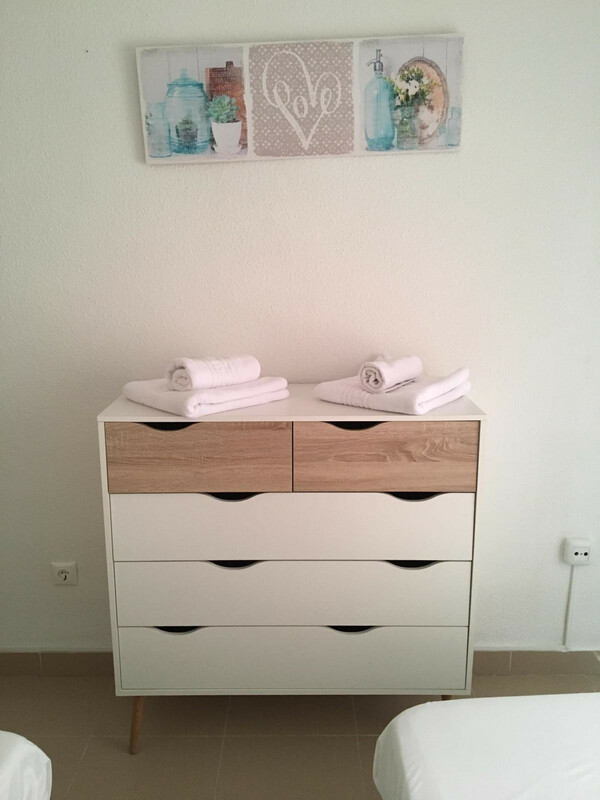 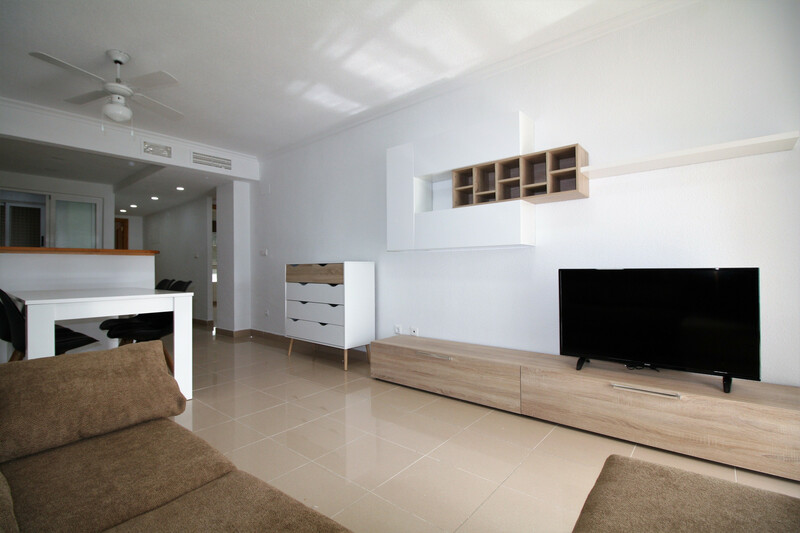 The apartment is charming, is fully-equiped, and is 110 m². 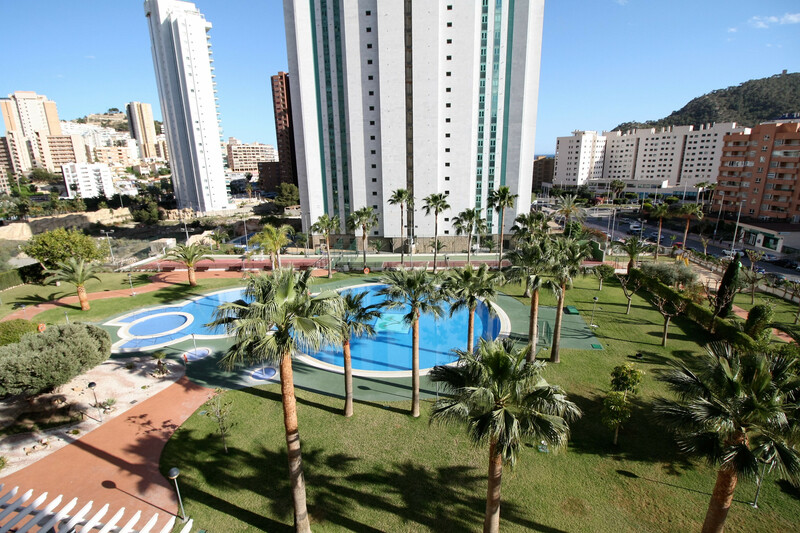 It has views of the swimming pool. 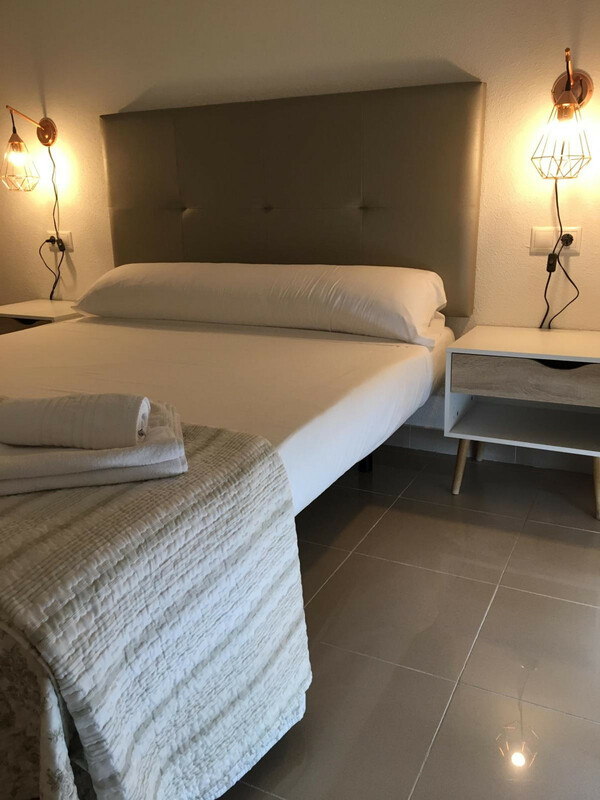 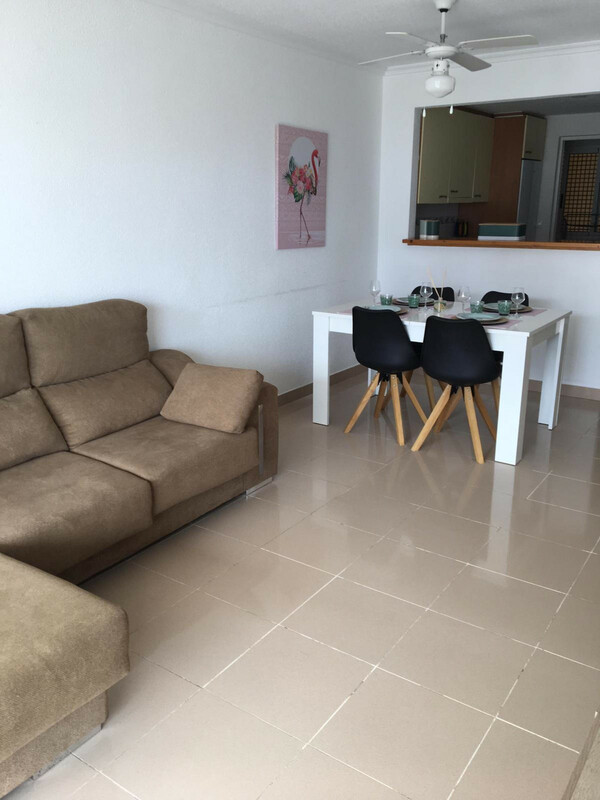 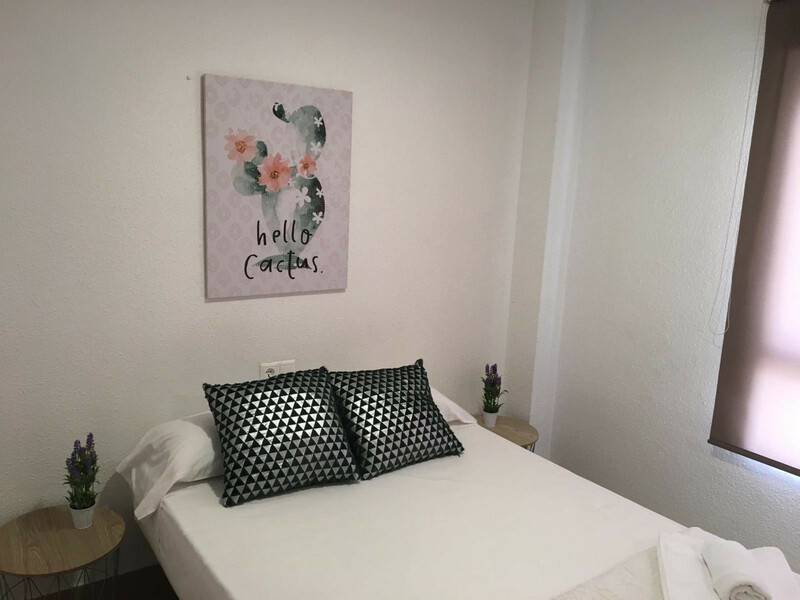 The property is located 50 m from Consum supermarket, 500 m from Playa Cala de Finestrat sand beach, 1 km from Playa Poniente sand beach, 1 km from Mercadona Bali supermarket, 2 km from Tram C. C. La Marina train station, 4 km from Las Rejas Golf golf course, 4 km from Playa Del Torres rock beach, 5 km from Playa Levante sand beach, 5 km from Terra Mitica amusement park / theme park, 5 km from Benidorm city, 6 km from Estacion Autobuses Benidorm bus station, 6 km from Playa de Villajoyosa sand beach, 6 km from Villajoyosa city, 7 km from Finestrat city, 7 km from Aquanatura water park, 8 km from Aqualandia water park, 40 km from Estacion Tren Alicante train station, 52 km from Aeropuerto de Alicante-Elche airport. 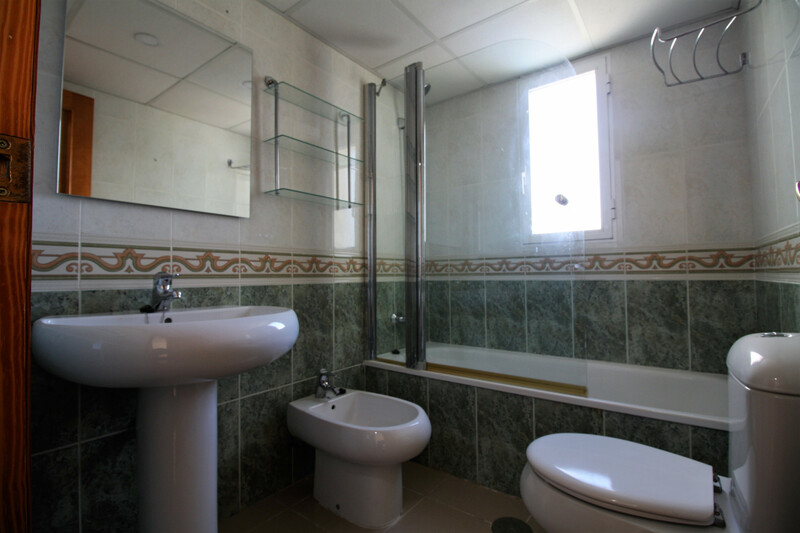 The house is situated in a charming neighborhood next to the sea. 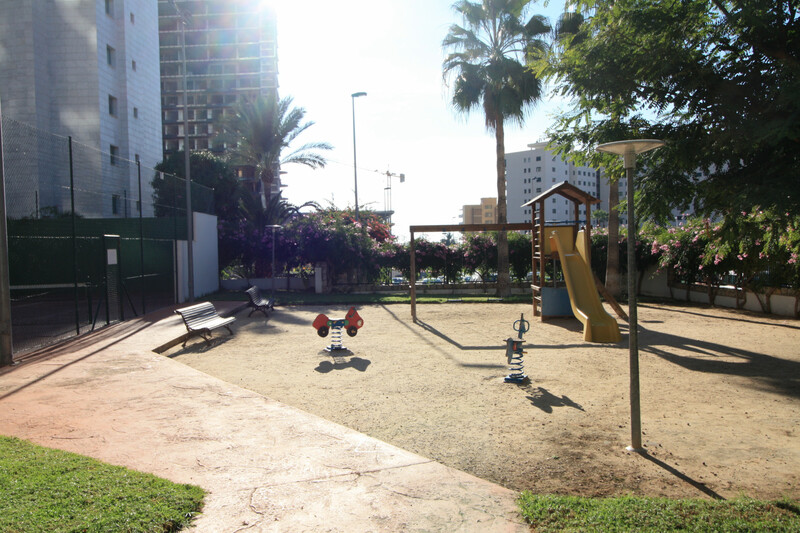 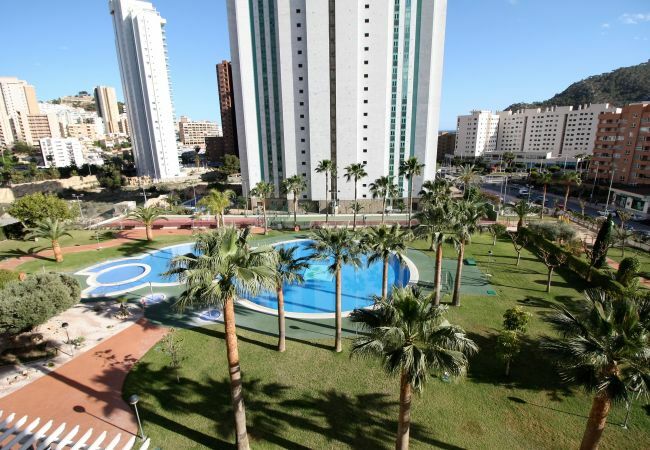 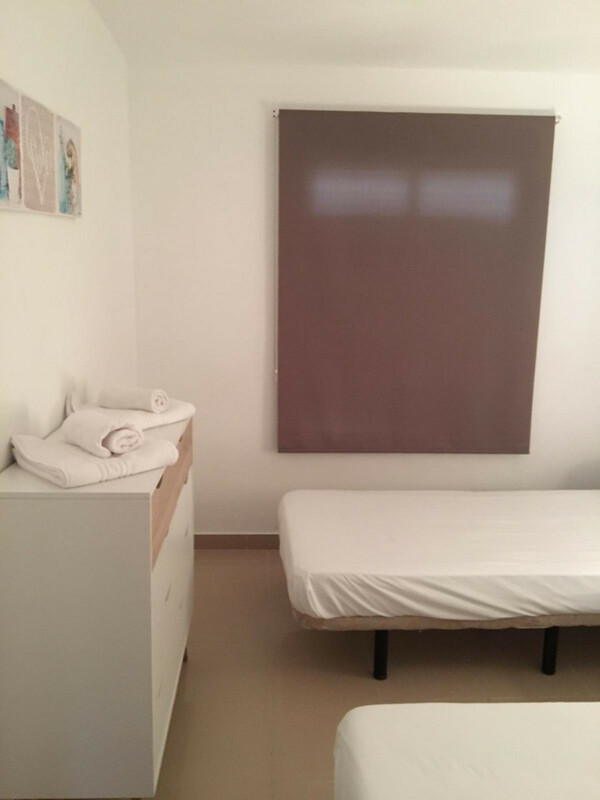 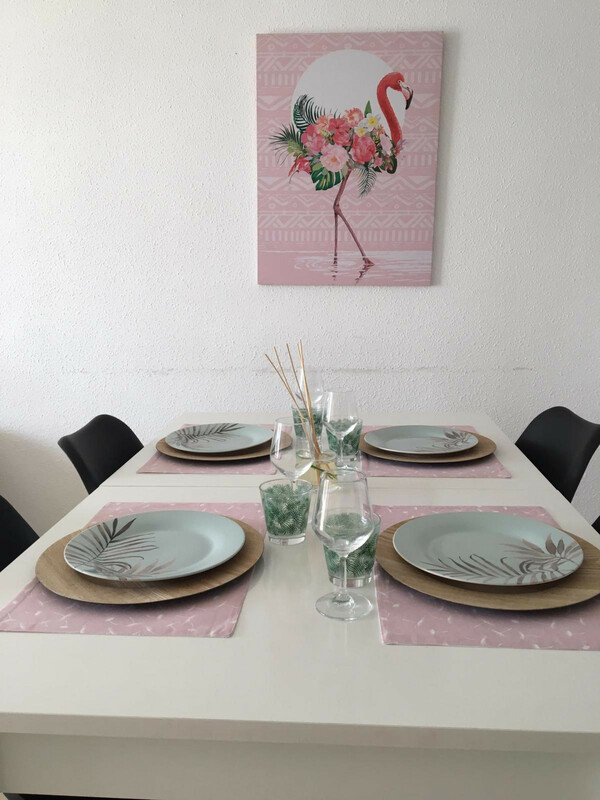 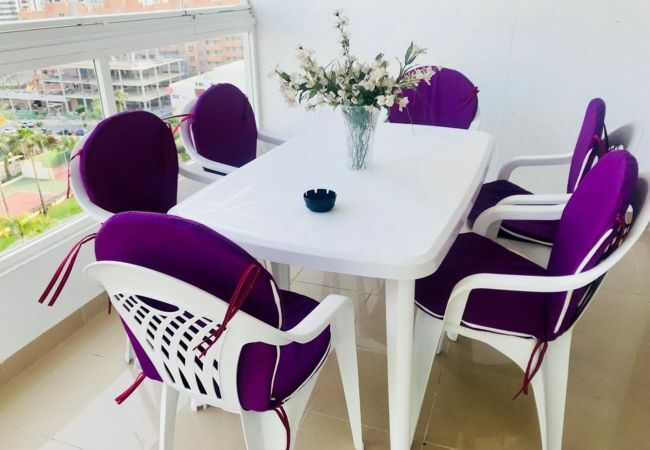 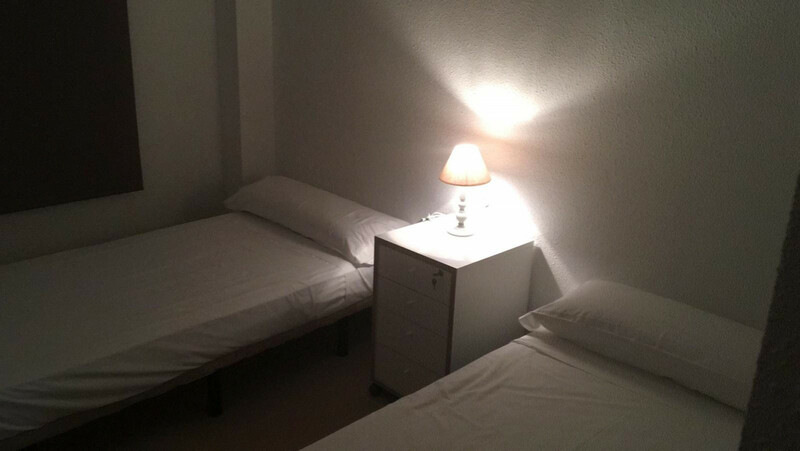 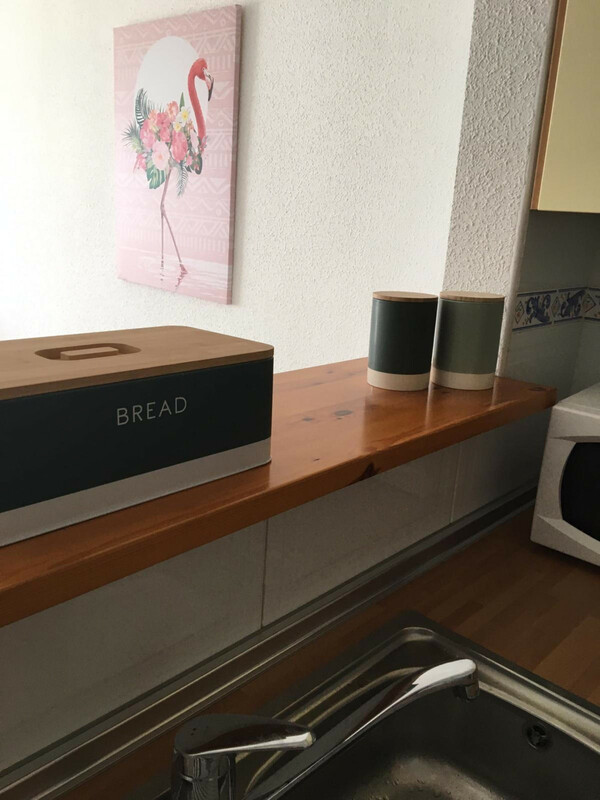 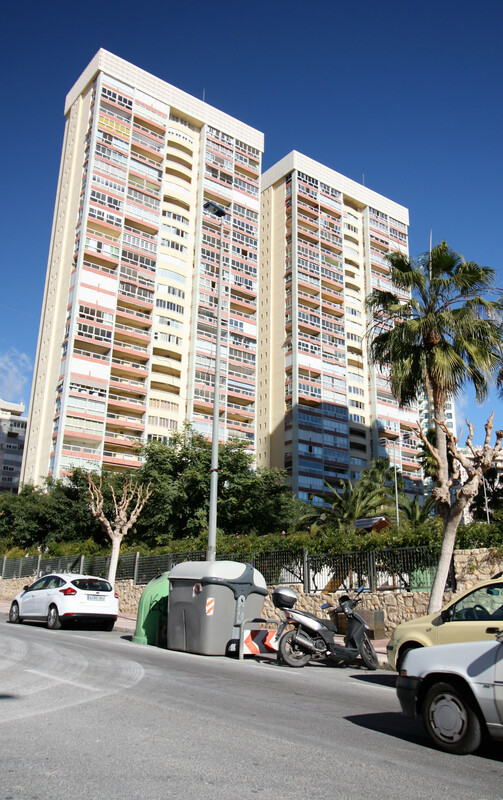 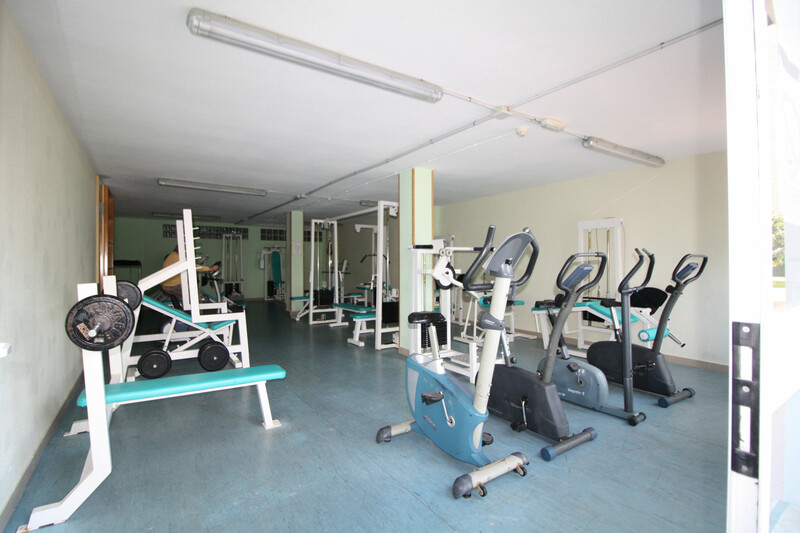 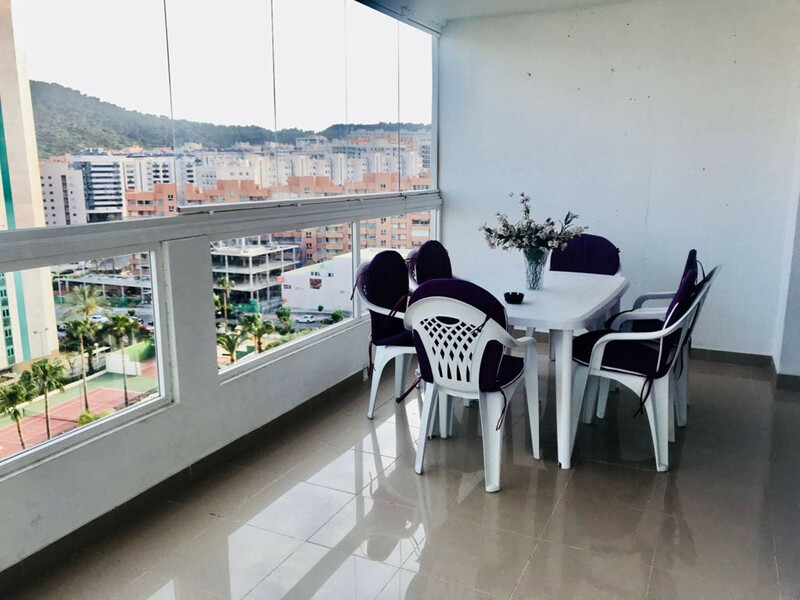 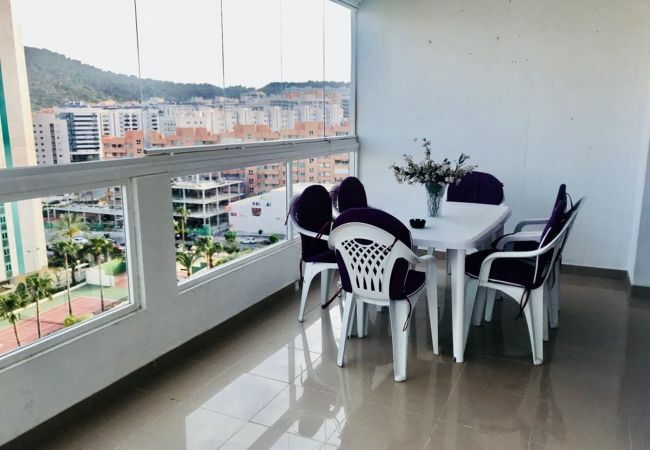 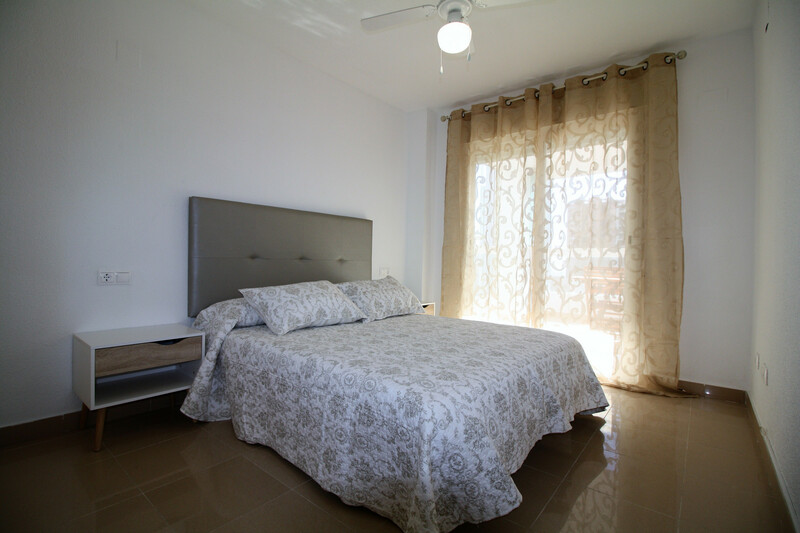 The accommodation is equipped with the following items: lift, garden, terrace, iron, internet (Wi-Fi), childrens area, tennis court, paddle tennis court, gym / fitness centre, electric heating, communal+children's swimming pool, garage in the same building, 1 fan, 1 TV. 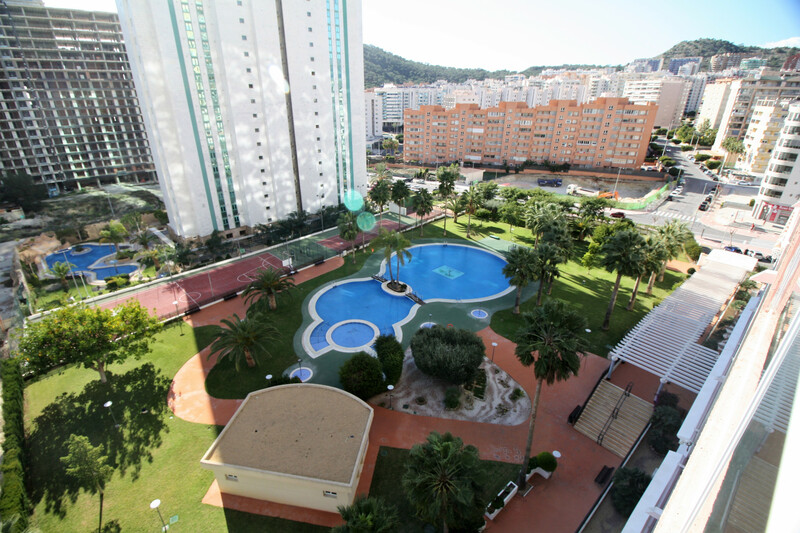 1 TV, 8rd floor, lift, garden, terrace, iron, internet (Wi-Fi), childrens area, tennis court, paddle tennis court, gym / fitness centre, 110 m² property, admitted animals with weight up to 705 oz (Dangerous breed dogs not allowed), electric heating, communal+children's swimming pool, Garage in the same building, 1 fan.